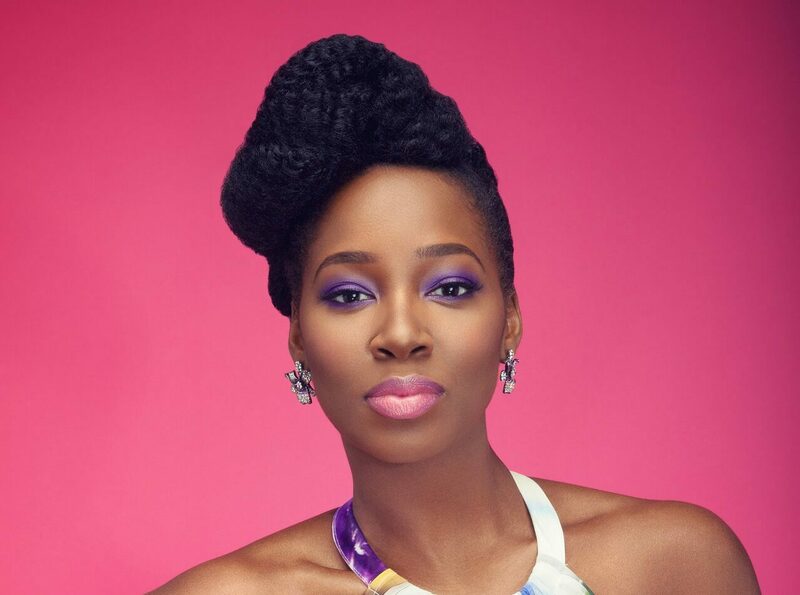 Jamelia is a British singer-songwriter, model, entertainer, television presenter and actress. Born in Hockley, Birmingham, Jamelia is best known for her a capella work as an r&b vocalist. To date she has released three full studio albums, with all three of the works entering the UK charts at some point. She has also clocked up eight UK top ten singles and has won four MOBO Awards, a Q Award and nine BRIT Award nominations. Jamiela has gone on to make a number of TV appearances on shows like Never Mind the Buzzcocks – BBC 2’s irreverent pop quiz – has become a judge on shows such as Move Like Michael Jackson in 2009 and has even starred in her own TV documentaries such as Jamelia: Whose Hair Is It Anyway (2008), her own instalment of Channel 4’s The House That Made Me and, in 2011, her own BBC Three documentary, Jamelia: Shame About Single Mums. She also took part in Peta’s campaign ‘Would Rather Go Naked Than Wear Fur’. One of Britain’s most successful and popular black entertainers, Jamiela has had a career that spans more than a decade having been signed to her first major label aged 15, straight out of school. As such Jamelia is comfortable in front of camera and is hugely experienced when it comes to public and celebrity engagements.